Leading dive operator and PADI Career Development Centre, Pro Dive Cairns, has achieved the historic milestone of issuing their 150,000th PADI certification on the 20th June 2016 in Cairns, Australia. Drew Richardson, PADI President and Chief Executive Officer, Danny Dwyer, PADI Asia Pacific Vice President, Hans Ullrich, PADI Asia Pacific Regional Manager, and Paul Lim, Pro Dive Cairns General Manager, joined the lucky 150,000th student, Felix Tam, and his PADI Instructor, Simon Daxer, on the Pro Dive Cairns boat to celebrate. Also on board were the Pro Dive Cairns team as well as fellow divers from around the globe who had just returned from their diving trip on the world famous Great Barrier Reef. Pro Dive Cairns is only the second ever operator to reach this prestigious milestone. To celebrate this accomplishment a gala event was held in Cairns on the 21st June and the Pro Dive Cairns team were presented with a commemorative award from Drew Richardson. During the event, Pro Dive Cairns were also recognised for their ongoing quality of diver training, initiatives and achievements. Felix Tam, the newly certified PADI Open Water Diver, was present at the event and received an award to mark the occasion on behalf of the PADI students that have been certified at Pro Dive Cairns. Established in 1983, Pro Dive Cairns has built an enviable international reputation as one of the world’s premier dive schools and liveaboard dive trip operators. Today, with a team of 67 local staff, Pro Dive owns and operates a purpose built 5 Star PADI Career Development Centre as well as three premier 25 metre liveaboard vessels that conduct trips to the Great Barrier Reef. For more information visit prodivecairns.com. 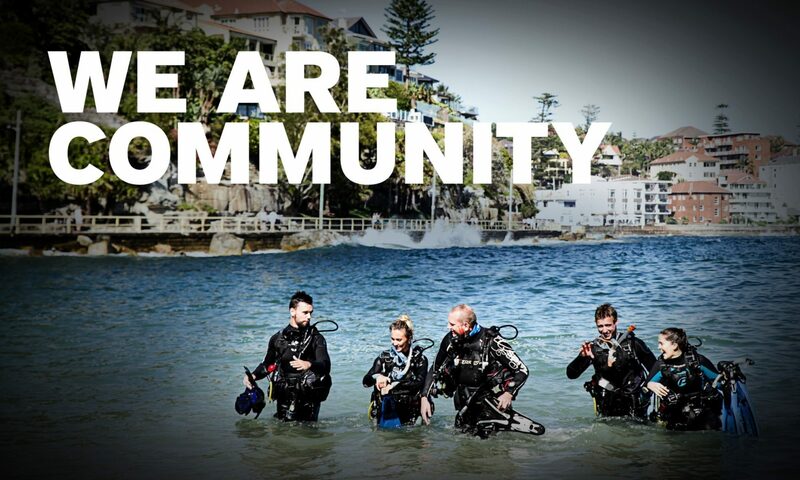 PADI congratulates Pro Dive Cairns for achieving a landmark 150,000 PADI certifications – a truly significant occasion in the dive industry.